Nathaniel Viets-Vanlear is HACC’s Career Readiness Program Coordinator. He helps young people find work and connect youth to the services they need to thrive. 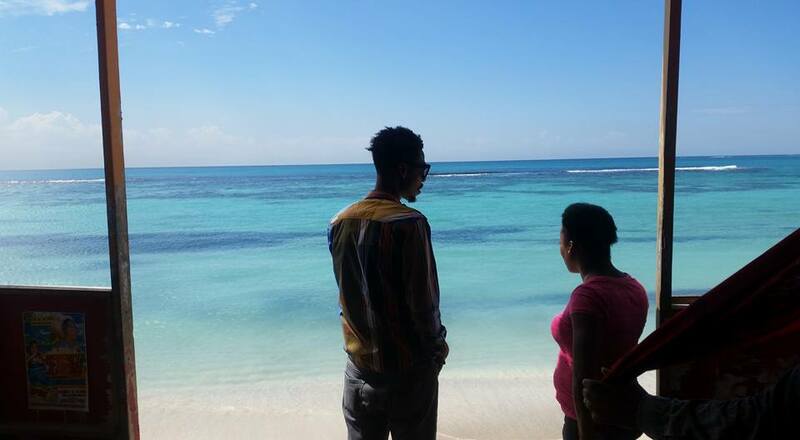 Recently, he went to Jamaica to further his learning as a youth worker and came away with a global view of what youth in low-income communities face every day. 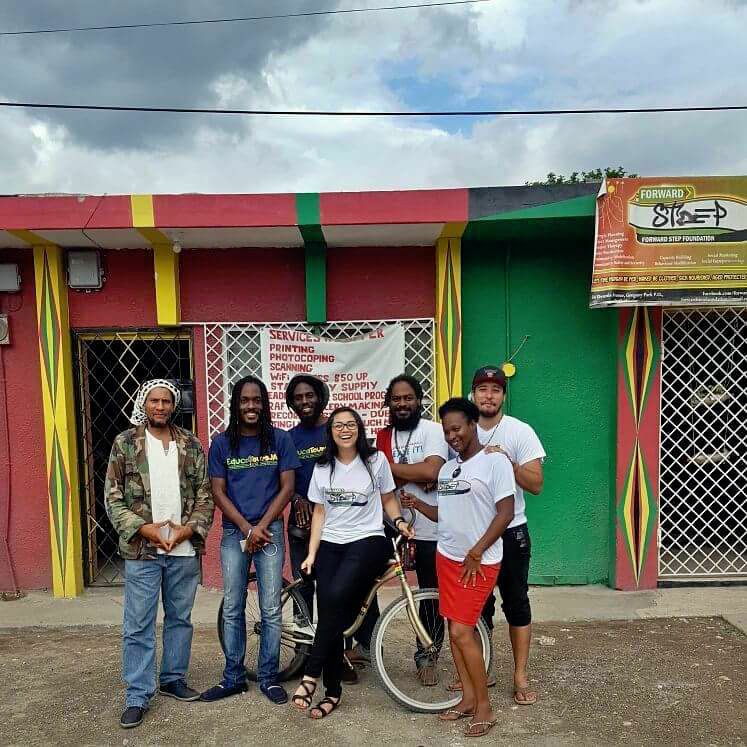 Now that I’m settled back at the Youth Center, I wanted to share with the HACC family an amazing opportunity I had to travel abroad to engage with young people, and the agencies that serve them, in the Gregory Park, a low-income town in the region of Saint Catherine Parish in Jamaica. To begin, some history. 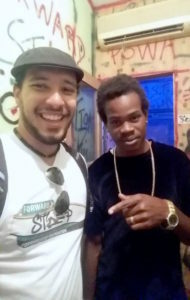 In November, the Youth Center hosted Miguel “Steppa” Williams, a youth worker, of The Forward Step Foundation in Jamaica. Steppa has extensive experience working with youth of color in prisons and those who have been marginalized and criminalized by society. He spent two-weeks with HACC and learned what youth agency work looks like for non-profits in the United States. He also shared his experiences working with youth back home and was a joy to have on-board with us. Rogers Park youth enjoyed engaging with him in quality conversations and activities. Thanks Steppa! Fast forward three months later. 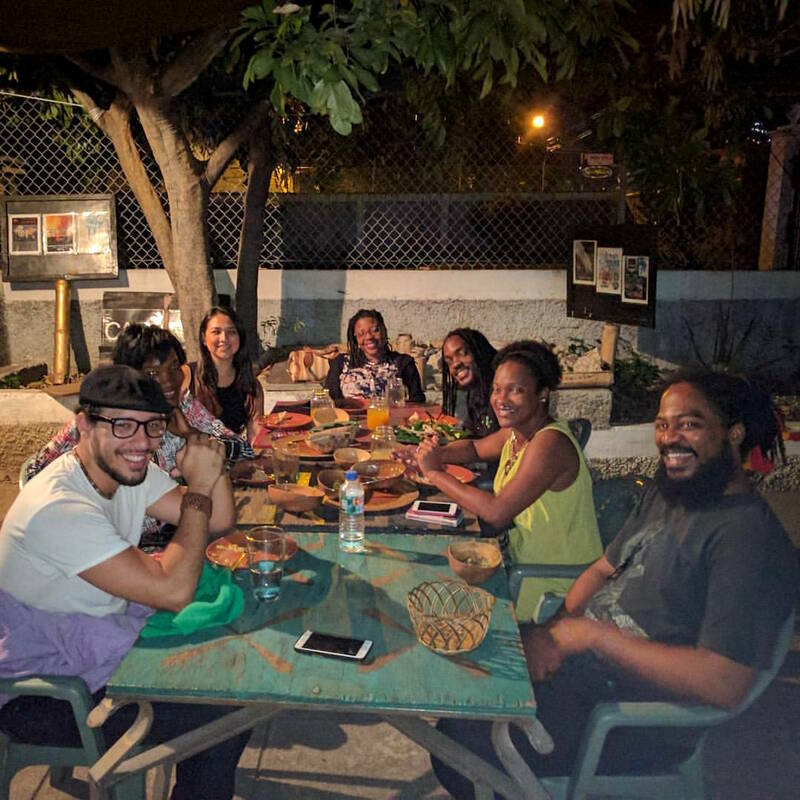 I was invited to participate in a two-week reverse exchange through the Young Leaders of America Initiative (YLAI) with programs in Steppa’s foundation in Jamaica. 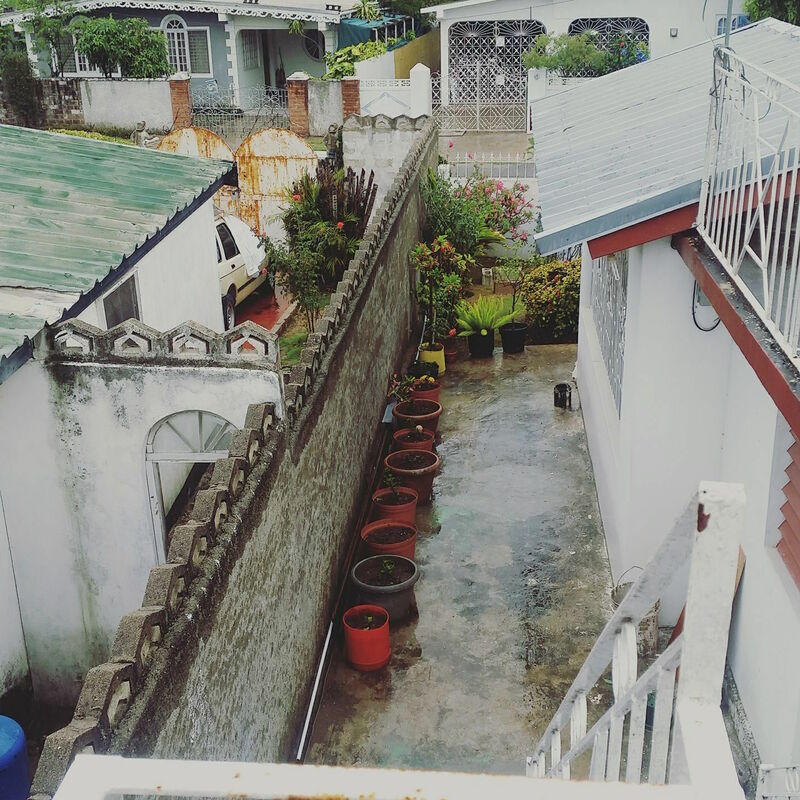 I was welcomed with open arms and warm smiles, and stayed with a local family. Youth and Forward Step Staff alike made sure to give me access to their real day-to-day experiences. 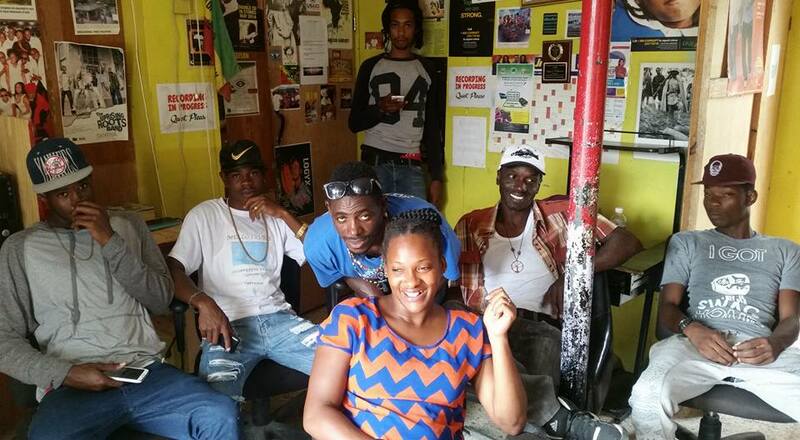 With Steppa as my active guide, I was able to engage with youth from all over the Gregory Park neighborhood. There were many clear parallels between youth experiences in Gregory Park and the experiences of Rogers Park youth, with poverty, politicized gang violence, and a lack of institutional support serving as key factors in daily challenges. 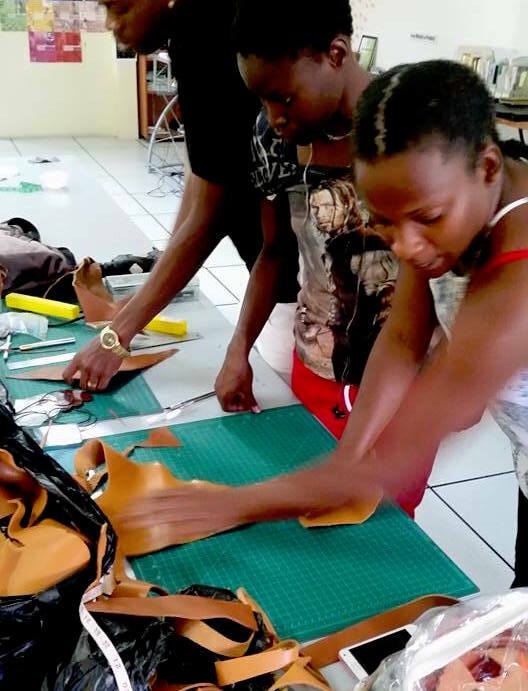 The program culminated with a two-day Leadership Forum, where speakers from across the island came to share insight with young entrepreneurs, build community, and sell their crafts. I was a guest speaker as well, and was able to stories about HACC, Rogers Park, and my own path to becoming a youth social worker. I feel really blessed that I was able to take this trip and I am already scrambling to find a way to visit my new friends and allies once again on the island. *The two-week experience was fully funded by the U.S. Embassy through The Meridian Foundation, which paid for my flight and all expenses on-site.